Thank you! I think the quotes help people know if they want to read the book or not based on the writing. I always want to be honest in my reviews. It's not helpful to anyone if I withhold the truth. I just posted my review of Crystal Kingdom a few days ago, and we have a few similar opinions. I didn't enjoy how absent Ridley was in this book. I mean, he was gone for practically all of Ice Kissed, so I expected him to play a bigger role in Crystal Kingdom. I found myself a little bored with his character this time around. I have mixed feelings about the ending. I appreciate that she ended it that way, but it leaves a lot of feelings unresolved. 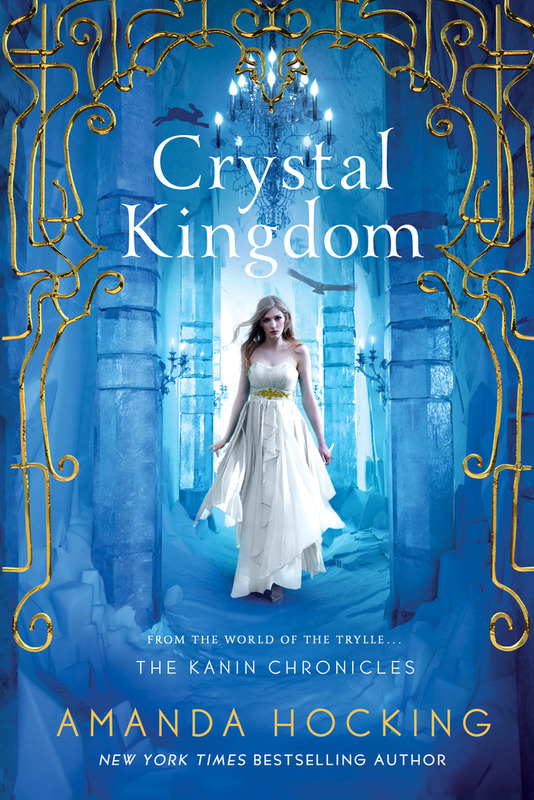 I liked the series overall, but Crystal Kingdom is probably my least favourite. 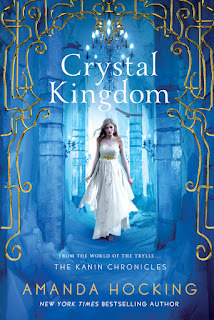 Ironically, I think Crystal Kingdom was my favorite of the three but overall--this trilogy just wasn't for me. I like the way you set up your reviews Brittany! 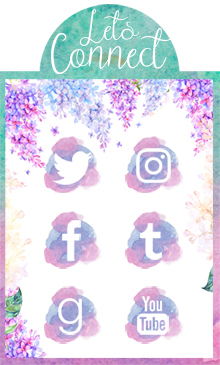 I don't include any quotes in my reviews right not but I've definitely considered it before. I'm just terrible about grabbing or marking quotes as I go along and of course it always seems like so much work to go back and find quotes at the time of writing the review haha. Even when I'm just reading myself I bookmark my favorite scenes and write notes (on post-its of course) so it's very easy for me to find quotes.